No Visa required for any Nationality. 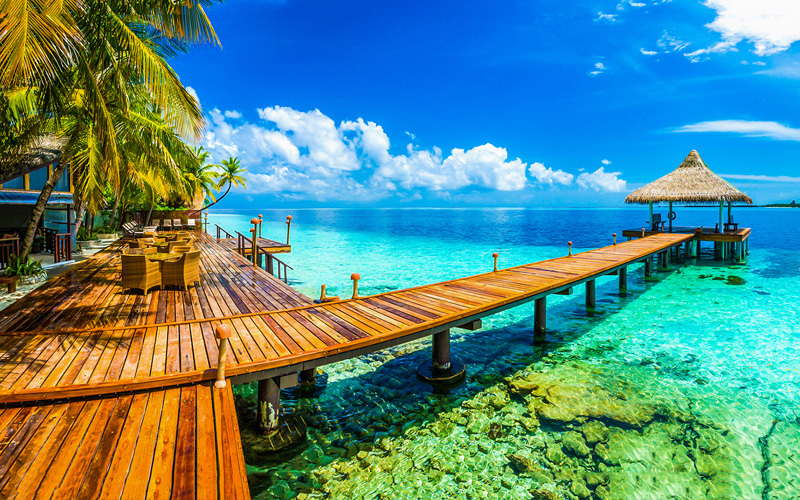 Maldives is a VISA FREE country. 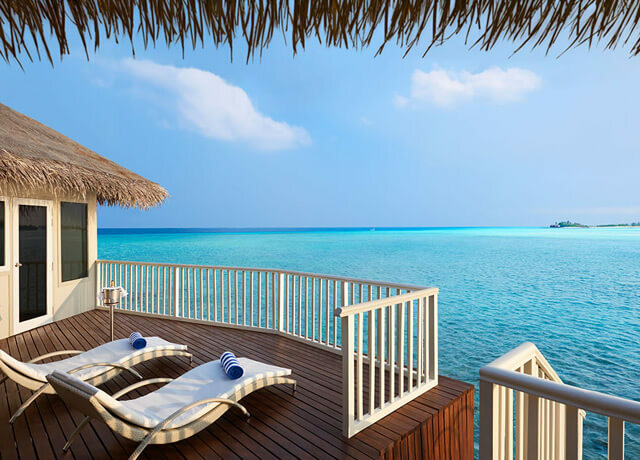 Surrounded by clear waters, Cinnamon Dhonveli Maldives offers guests an exclusive experience in a surfer’s paradise. Featuring 5 dining options, it boasts a first-rate spa, an outdoor pool and fitness centre. 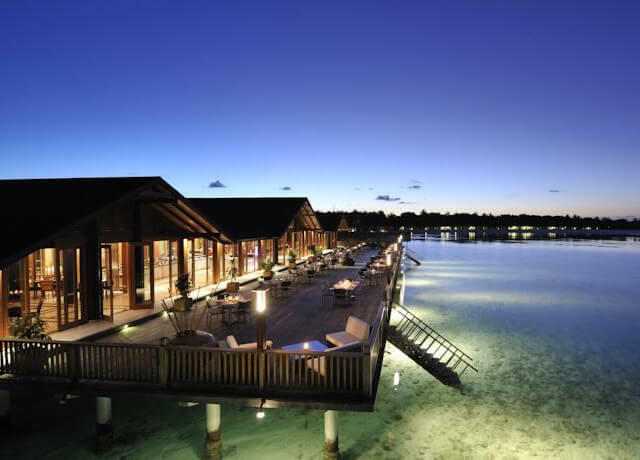 Paradise Island Resort & Spa offers private villas and bungalows on an idyllic island in the Indian Ocean. The resort has one of the best-rated locations in Maldives.